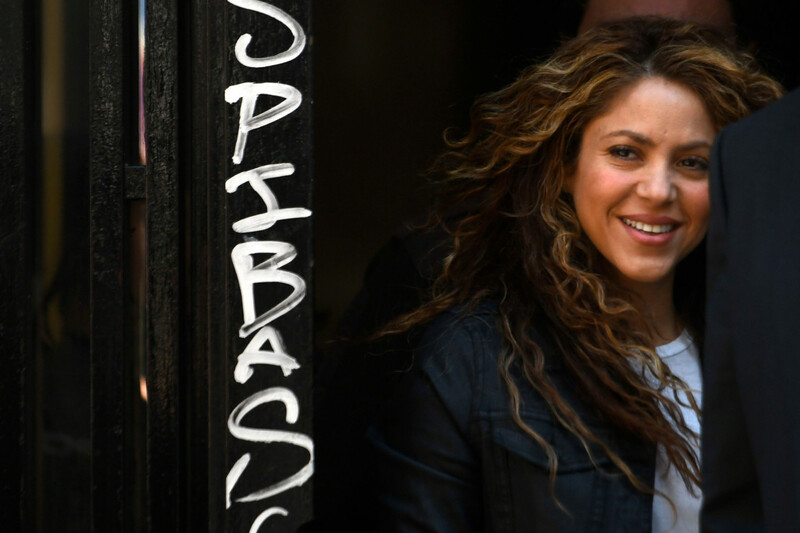 Shakira, whose full name is Shakira Isabel Mebarak Ripoll, told the judge that Castellanos’ song “is nothing like ... ‘La Bicicleta’, the melody is different, the music is different, the subject matter is different,” according to private Spanish news agency Europa Press. ‘La Bicicleta’ won two of the three biggest Grammy Latino awards for 2016, including song and record of the year. Castellanos claimed that music experts supported his claim of plagiarism. “Let’s see whether we can finally get to the bottom of this and justice can be done,” he said in a telephone interview. Sony Music, which released ‘La Bicicleta,’ made no immediate comment on the case.